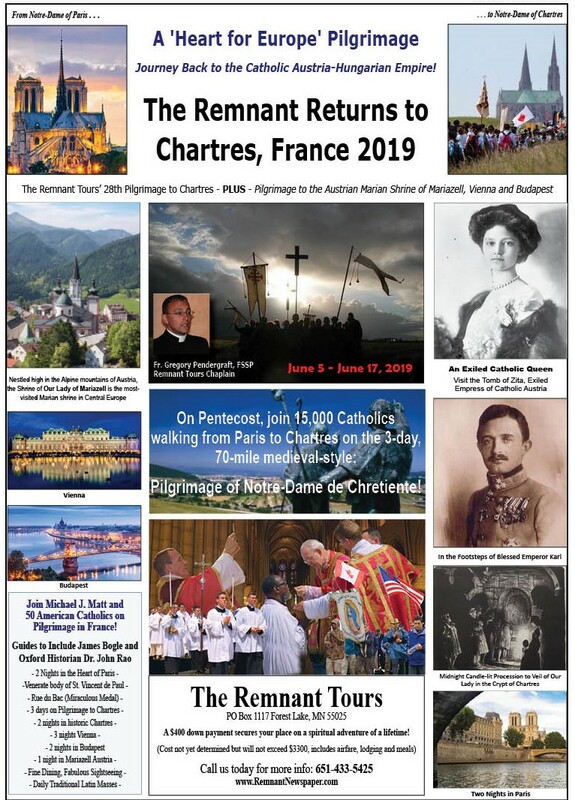 The December 15th issue of the Print Edition of The Remnant is in the mail, but you can access the identical E-edition online right now by subscribing to the oldest Traditional Catholic newspaper in the world. We’ve got to stop behaving as if what’s going on in Rome today is something new, because it’s not! We have to be honest about what led up to the Francis crisis, especially now in anticipation of the Neo-Catholic Caravan that is making its way to Tradition, the Novus Ordo having become largely uninhabitable, riddled with predators, dominated by dictators, and certainly no place for children. 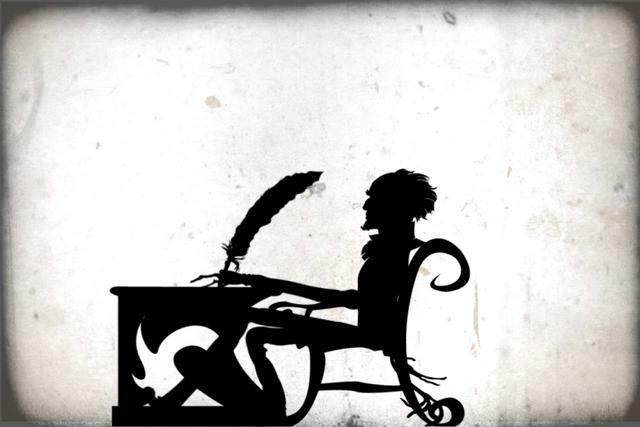 Author's Note: Please don’t confuse these letters—collectively titled “How to Survive at Screwtape U”—with satire. These are missives from the front lines of the culture wars, the wars we keep sending our kids off to fight every time we sign a check to a university bursar’s office. “Higher education” in the United States today is a pastiche of left-wing brainwashing, bullying, bloviating, and bathos. These letters are keyholeviews into the minds of our children’s tormenters. But there’s hope! Yes, our schools have been hijacked by cultural Marxists and taxpayer-funded Maoists and Leninists. What you may not know is that, beneath the scarved-and-horn-rimmed exterior of every tenured radical, there is a wilting mess of insecurity and contradiction. 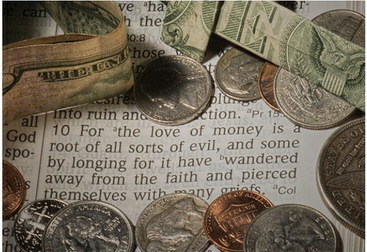 The supposed motive behind this fetish for change – wasn’t it Al Gore back in ’92 who proposed that thoughtprovoking chestnut, “Change is good”?– is to avoid leaving anyone out of the race toward God. Enough of arcane Latin culture, let’s get hip and “now” and relevant, and so finally, inclusive. 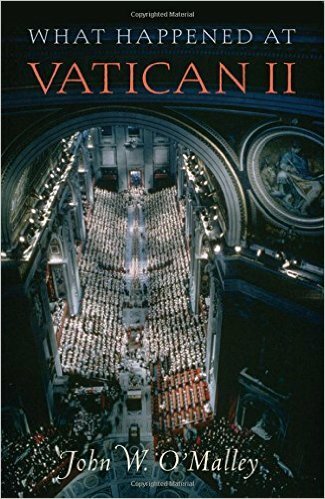 What Happened at Vatican II By Fr. John O’Malley, S.J.